Their day was nothing short of perfection. The location, Cabo Surf Hotel. 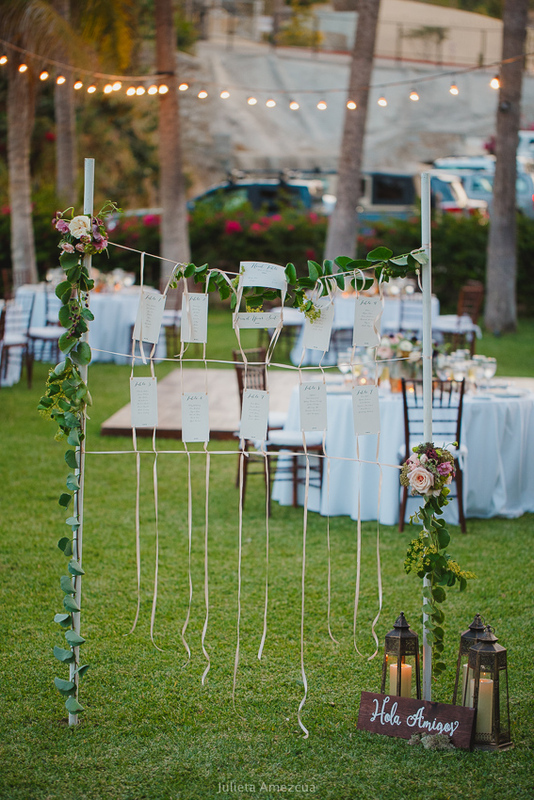 It was a gorgeous, intimate wedding on the shores of the Pacific Ocean, followed by an evening filled with laughter, tears, dancing and celebrating what seemed the happiest couple in the world at that very moment.